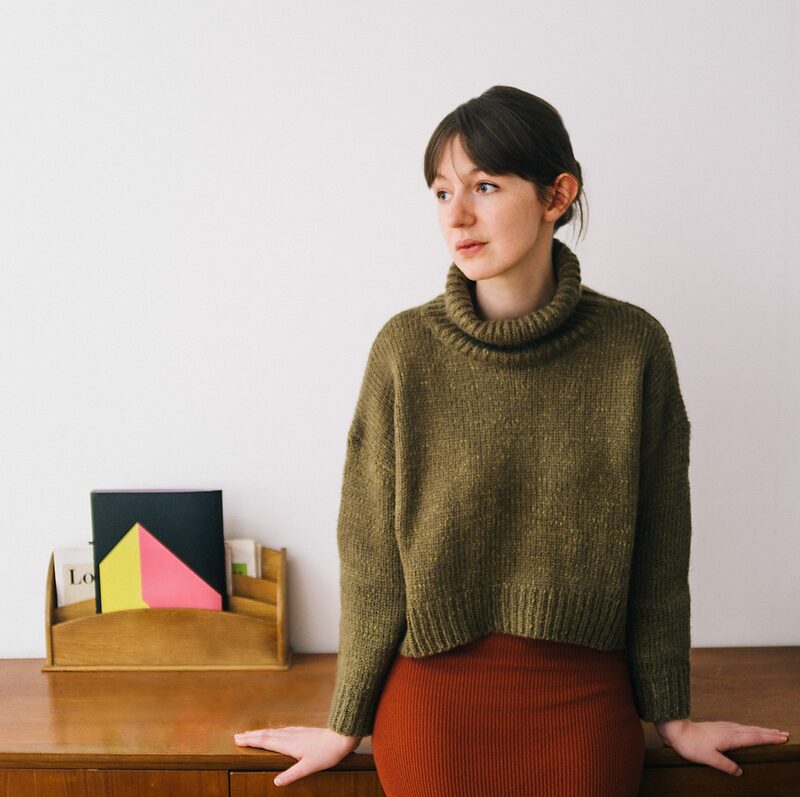 Sally Rooney has been awarded the 2017 Sunday Times/Peters Fraser + Dunlop Young Writer of the Year Award, in association with the University of Warwick for her fearless, sensual novel Conversations With Friends (Faber & Faber), at a special ceremony in The London Library on the evening of Thursday, 7th December. 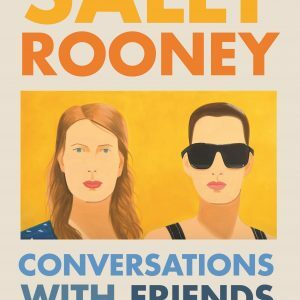 Acclaimed as a remarkably fresh, clever and self-assured novel, Conversations With Friends has been one of the biggest debuts of 2017, and Rooney’s writing has been compared with that of JD Salinger and Bret Easton Ellis. 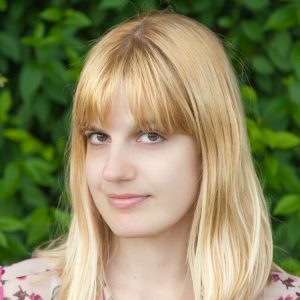 26-year-old Rooney, born in the west of Ireland and now living in Dublin, is the first Irish winner in the twenty-seven year history of this prestigious award and joint youngest winner with Zadie Smith (White Teeth, 2001). 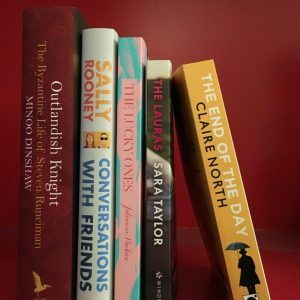 The intimate story of high-risk relationships, youth and love was shortlisted for the award alongside four other writers, rather than the usual three, as a testament to the strength of submissions this year. Featuring two other novels, a collection of linked short stories and a biography, the shortlist showcased the extraordinary breadth of young British and Irish writing: Minoo Dinshaw’s debut Outlandish Knight is the biography of the great and strange British historian Steven Runciman; with The End of the Day, Claire North has written a novel of life, death and everything in between; The Lucky Ones, Julianne Pachico’s debut collection of stories, mostly set in Columbia, brings together the fates of guerrilla soldiers, rich kids, rabbits and drug dealers; and The Lauras by Sara Taylor, whose first novel was shortlisted for the award in 2015, explores identity and relationships, set against a rolling backdrop of the North American landscape.